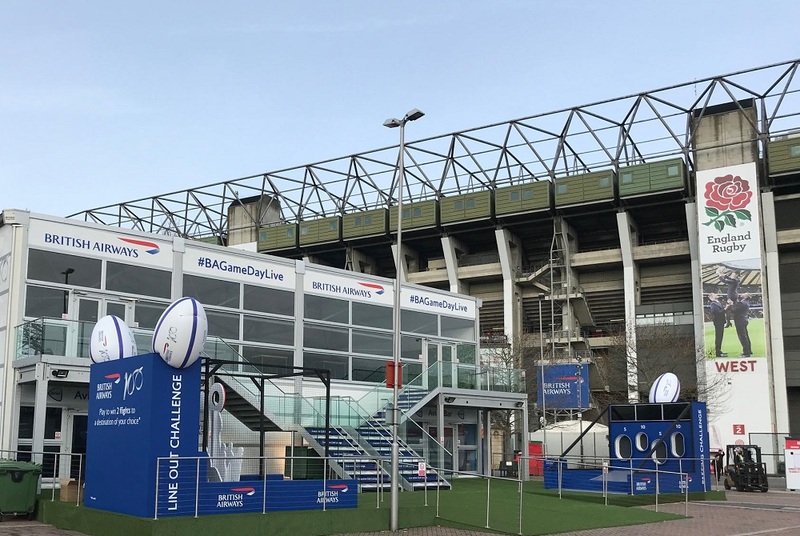 British Airways unveiled an experiential two-tier fanzone at Twickenham ahead of England’s convincing Guinness Six Nations victory over France. Whilst triple try scorer Jonny May provided the entertainment on the pitch, away from the field, fans attending Sunday’s fixture were treated to the British Airways fanzone activation, designed, produced and managed by CSM Live. Both a Principal Partner to Twickenham Stadium and the Official Airline Partner to England Rugby, British Airways will this year celebrate its 100th anniversary. 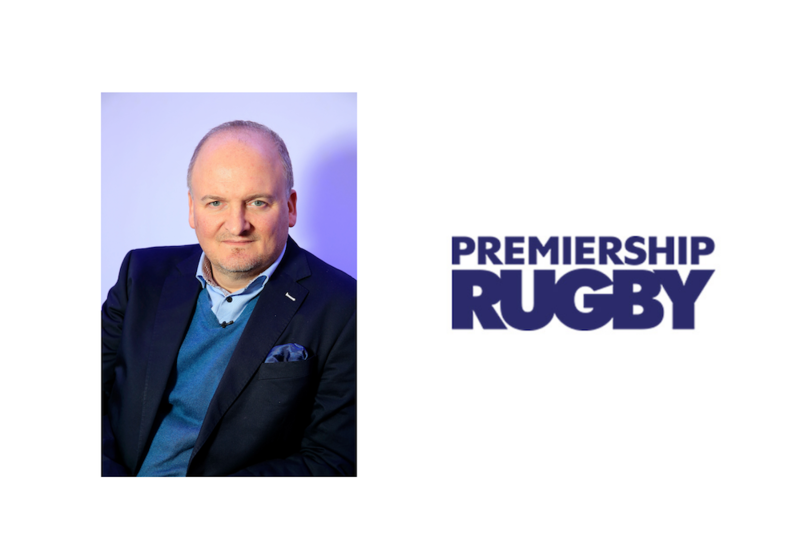 In this milestone year, the brand's two-tier fanzone will be live at all of England’s home fixtures in the Six Nations. Fans will be invited to test rugby skills, as well as have a chance to win prizes, including free BA flights, match tickets and signed memorabilia. The site will also feature two BA-branded lounges: the Avios Lounge, where all fans are welcome; and the BA Lounge, which offers an exclusive area for British Airways Gold and Silver members to enjoy a complimentary drink and view of the West Fan Village. Spectators attending the Twickenham ties with Italy and Scotland, taking place on 9th and 16th March 2019 respectively, will be encouraged to share their experiences with the hashtag #BAGameDayLive. 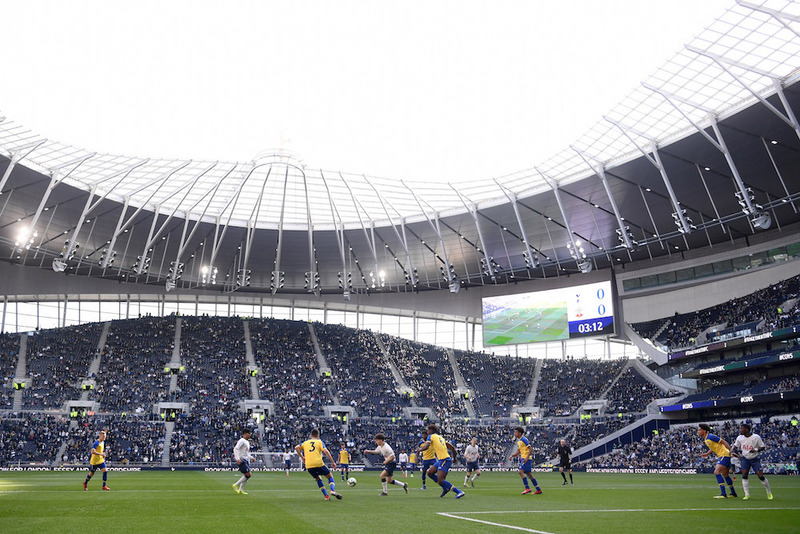 Mitch Caputo, British Airways’ Global Partnership Portfolio Manager, commented: “The fanzone is looking amazing and we can’t wait to welcome everyone aboard on Sunday. The Guinness Six Nations activation builds on CSM Live's credentials in delivering experiences around major events. Its track record also includes the Rugby World Cup, Olympic and Paralympic Games, FIFA World Cup, Ryder Cup and Formula E.